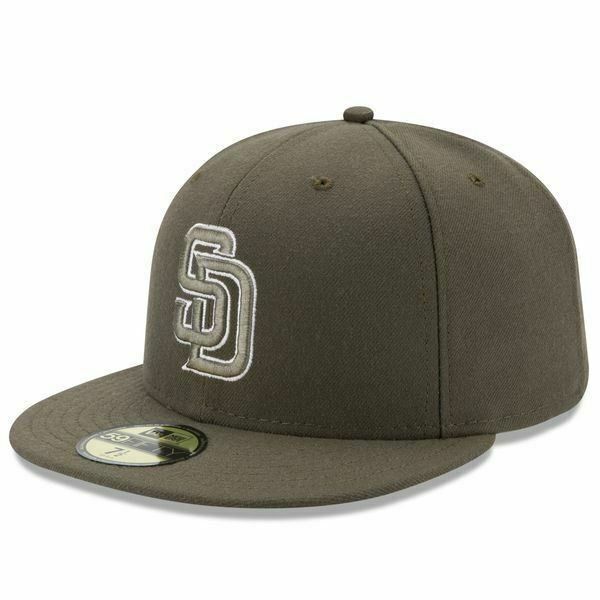 Get your head in the game with this San Diego Padres Turn Back The Clock 59FIFTY fitted hat from New Era! The embroidered San Diego Padres graphics will put your die-hard fandom on notice. No one will mistake your enthusiastic San Diego Padres pride when you don this spirited cap!